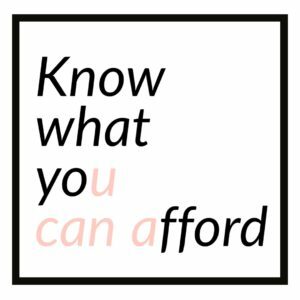 Last time, we talked about the reasons why we decided to dive into building a granny flat or accessory dwelling unit and the necessary research needed before you choose to create a second dwelling on your property. If you had asked me 6 months ago if knew the breakdown of my fixed budget for our new build, I probably would have held my breath and changed the subject to something more my speed, i.e., the cottage’s aesthetic, or channeling Joanna Gaines. But what Queen Jojo and any successful builder have mastered, is the ability to look at a budget realistically and come up with a bottom line. After doing my homework, and many hours of conversation with my mom and Chris, we came up with an out-the-door number. A number we would not surpass. And yes wine was involved. Before we go any further let’s break down some of the terminology builders might throw your way. Soft costs are things most associated with line items that allow you to build a permitted structure. Construction and school fees, permits, engineered plans, soil reports, land surveys, perc tests, and costs from the county are all soft costs. 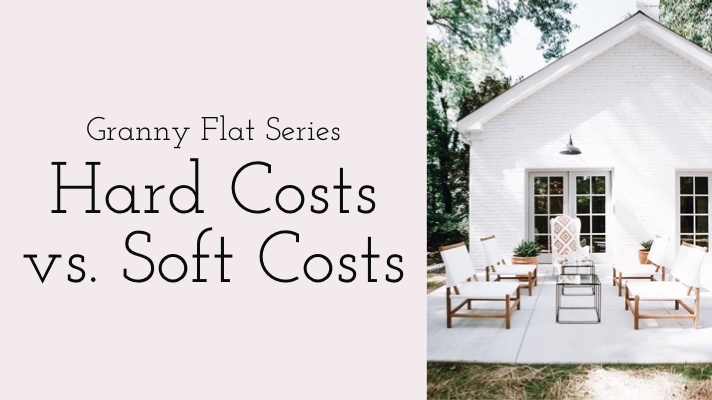 Typically the soft costs do not fluctuate over the build. *not all the soft costs are available or accurate online, you may have to go into the county office and get actual numbers based on your address or zip code. Hard Costs is almost everything that goes into the physical construction of the building. Everything from plumbing to light fixtures, the granite to the insulation. Our contractor has a close estimate of the hard costs based on experience and the market for the majority of our hard costs. Like most things, the values fluctuate based on the demand, season and subcontractor availability. Right now is an expensive time to build in California. We have great weather, so you don’t have many rain-delays, and unfortunately, the demand for new build is increasing because of disasters like fire, floods, and mudslides. When the market goes up (or tariffs), lumber becomes more expensive the roofing guy down the street can charge more. On the bright side, some of these hard costs can be bid out to multiple vendors so you can make educated choices that fit your project. Some people can install their tile or cabinets, those lucky ducks can scratch that off those hard costs! Cheers to being handy! Some builders will charge a fee for management, which often includes project managers and insurance. Having a project manager has its pro’s and cons, but my advice is really to consider this. If you are decisive, very very very organized and feel that you can manage a team of subcontractors and employees, then go for it. It is a lot like a full-time job, but I’ve known people who do it and fall into it thoroughly. If you are BOSS and can juggle like nobody’s biz, go girl. Me, I have a 2-year-old, and I already don’t see my friends or husband very often, so I am taking a very active backseat role; advised of all decisions, but I also don’t want to make sure the plumber is on time, and the inspectors are scheduled. 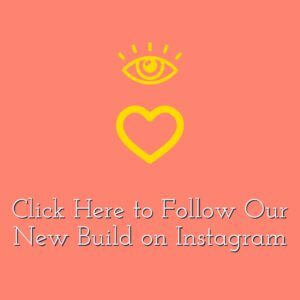 Combined, these hard and soft costs will determine how big you can make your new build (many builders will price out ADU per square foot) as well as some of the upgrades where you can splurge. Next up, grab a glass of wine create a spreadsheet of projected costs, and start to bid out and research out hard and soft prices.